Does open source help or hurt the problem of increasing network complexity? Bikash Koley, CTO of Juniper Networks, responds. 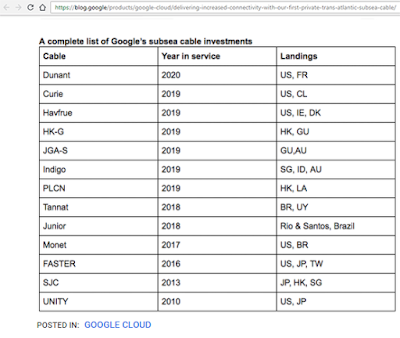 Orange is joining Google's Dunant transatlantic project, which is a 6,600km submarine cable connecting the United States to the French Atlantic coast. The system is expected to be ready for services late 2020. As the French landing partner, Orange will build and operate the landing station on the French Atlantic coast and provide the backhaul service to Paris. In parallel, Orange will benefit from fiber-pairs with a capacity of more than 30 Tbps per pair. 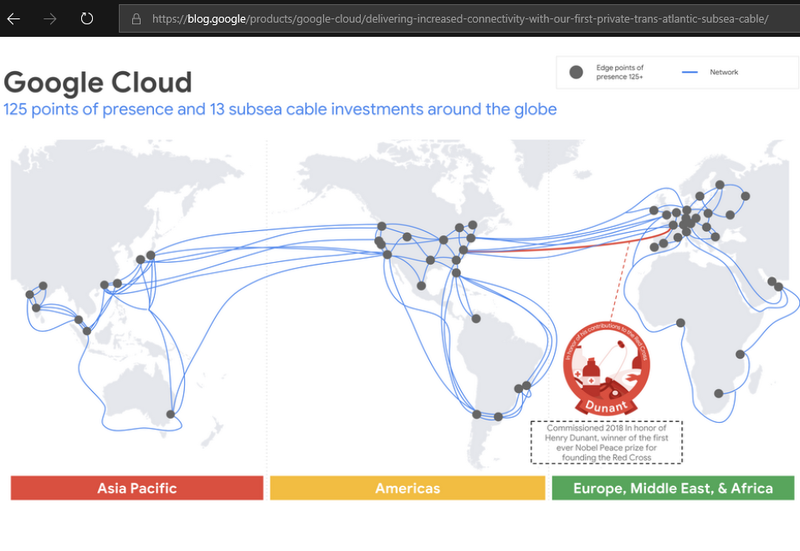 Google is planning a new transatlantic subsea cable system linking the east coast of the United States to Europe to bolster its global network. 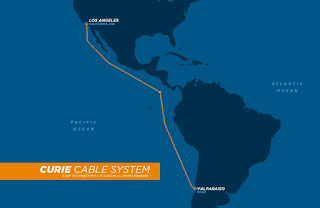 Dunant, which is named in honor of Swiss businessman and humanitarian Henri Dunant, will be a four-fiber pair cable system spanning over 6,400km from Virginia Beach to the French Atlantic coast. Google has selected TE SubCom to build the Dunant submarine cable system. Activation is expected in late 2020. Henri Dunant was the founder of the Red Cross and recipient of the first Nobel Peace Prize. 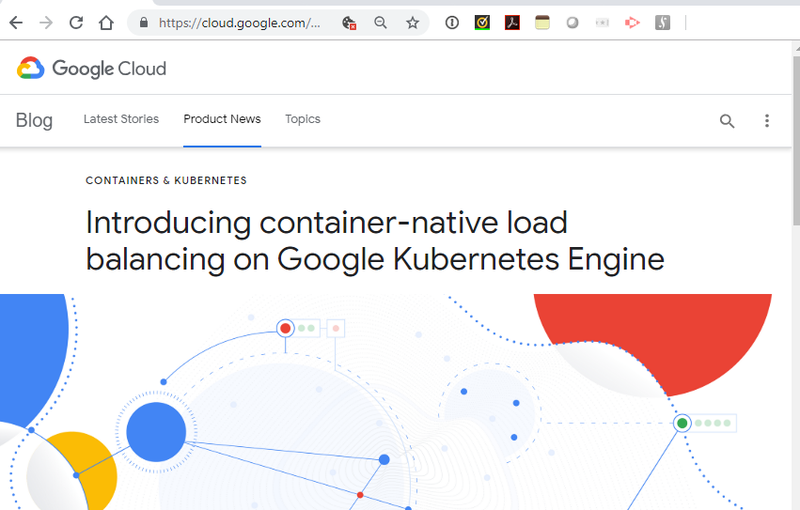 Google Cloud Platform is launching container-native load balancing for applications running on Google Kubernetes Engine (GKE) and Kubernetes on Compute Engine. Customers are able to program load balancers as IP port pairs using network endpoint groups (NEGs), and load balancing directly to the containers. The new NEG abstraction layer that enables container-native load balancing is integrated with the Kubernetes Ingress controller running on GCP. This represents a new data model abstraction layer on GCP, which Google says reaffirms "containers as first-class citizens on GCP." 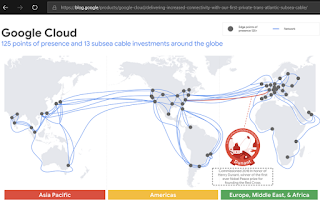 Citing demand from hyperscale, cloud and data center providers as well as enterprise customers, Zayo announced expansions of its fiber networks in four European markets, including London, Paris, Dublin and Amsterdam. In London, Zayo is building a new fiber route from Hatfield, Hertfordshire to Stratford, East London, as part of a strategic ring outside of the city. The new route provides a new option for long haul routes from Dublin to Amsterdam and enhanced diversity for data center customers in Enfield. In Paris, Zayo is expanding its fiber footprint in La Defense, where it currently serves dozens of customers located there over its high-capacity fiber network. 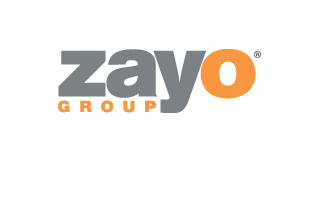 In Dublin, a multinational company has selected Zayo for a fully diverse dark fiber ring around the metro area. The high-fiber count solution will significantly improve latency for the customer, with the potential for follow-on sales to many companies that have a presence in Dublin or are considering investment and relocation in Ireland. The new routes complement Zayo’s existing T50 fiber network in Dublin. In Amsterdam, Zayo is upgrading and expanding its fiber network between Schiphol-Rijk and the Amsterdam Science Park. The park is among Europe’s largest centers of science, research and innovation and home to multiple data centers. The upgrade is driven by a data center operator based in the Schiphol-Rijk data center campus. Intel + Ovum: How big is the 5G opportunity? How big is the 5G opportunity? Well, according to a newly released “5G Economics of Entertainment Report” commissioned by Intel and conducted by Ovum, it is forecast that over the next decade (2019-2028) media and entertainment companies will be competing to win a share of a near $3 trillion cumulative wireless revenue opportunity. 2028: nearly 80 percent of total revenues – $335 billion of $420 billion. The average monthly traffic per 5G subscriber will grow from 11.7GB in 2019 to 84.4GB per month in 2028, at which point video will account for 90 percent of all 5G traffic. NTT DOCOMO announced an equity investment in QD Laser, a start-up developing semiconductor laser parts, retinal scanning laser eyewear, and other products based on an innovative quantum dot laser technology. QD Laser, which is an offshoot of Fujitsu and was founded in 2006, is based in Kawasaki City, Kanagawa, Japan. The company is leveraging nanocrystal technology for the mass production of quantum dot lasers capable of operating stably even under high temperatures. In 2018, QD Laser applied its advanced technologies to install a compact laser projector with extremely small output into a spectacle-type device, and successfully commercialized the world’s first retinal scanning laser eyewear that directly projects an image onto the user’s retina for image display. The technology could help patients with ametropia or corneal opacity and weak-sighted individuals. 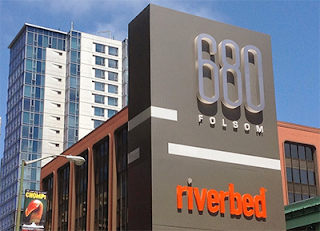 Riverbed released an updated version of its SteelCentral Digital Experience Management (DEM) solution that provides greater visibility of cloud-native apps and into cloud-based networks. With this new release, AppInternals, SteelCentral’s APM solution, significantly enhances its support for modern cloud-based application architectures with full visibility into transactions, containers, and services running within Kubernetes, Pivotal Cloud Foundry and Red Hat OpenShift. SteelCentral APM helps companies running applications in Docker containers and Pivotal Cloud Foundry, to reduce performance issues and drive better user adoption. App visibility for cloud native apps – introduction of AppInternals integrations with Kubernetes, Pivotal Cloud Foundry and Red Hat OpenShift to help companies maintain visibility as applications are developed and implemented in the cloud, and manage the complexity of the modern multi-stack app ecosystem. Exablaze, which offers high precision. layer 1 network monitoring/timestamping devices, introduced a solution for high performance compute (HPC), high-frequency trading (HFT), and telecommunications network applications. It offers 100 picosecond resolution network timestamping, high-density port count, deep aggregation buffers and high-rate, load-balanced outputs. The new unit features an internal memory hierarchy with 32GB of deep buffer memory. Dr Greg Robinson, Exablaze Chairman, said, "The ExaLINK Fusion HPT maintains Exablaze's enviable position as a world-leading, high impact innovator. This device exemplifies our continuing commitment to customer-centric development." He added, "This product has undergone extensive early testing, demonstrating outstanding results and user satisfaction. We're confident that a wide range of users will find this device a highly valuable addition to their network monitoring infrastructure." The Fusion HPT builds on the robust foundations of the ExaLINK Fusion product series. The company says all its ExaLINK Fusion products offer extensive layer 1 tap/replication functions, replacing bulky and inflexible optical tap infrastructure. The ExaLINK Fusion HPT is available in 16, 32, and 48 port varieties with SFP+ and QSFP connectivity options. Exablaze is based in Melbourne, Australia.